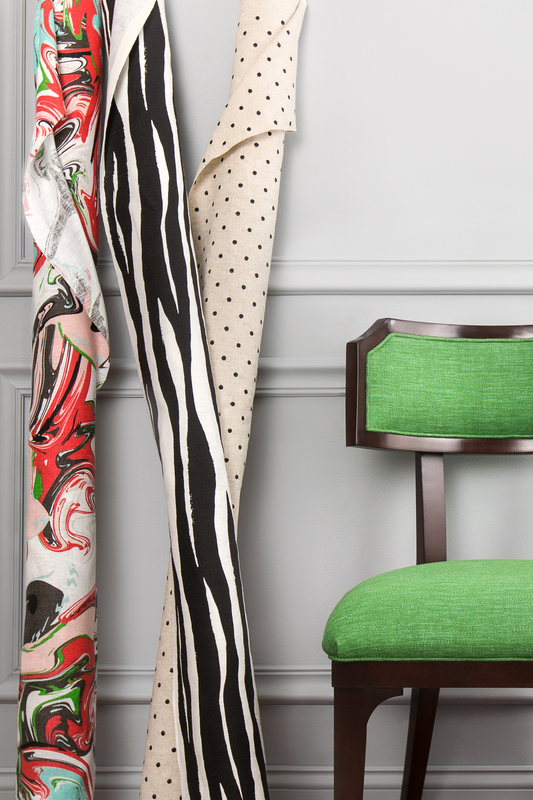 This month, we are proud to introduce the Curiosities by kate spade new york for Kravet fabric collection. 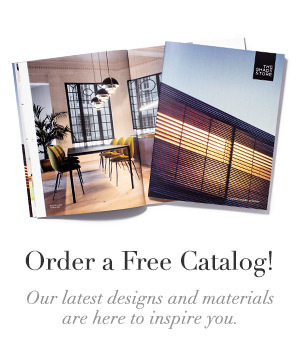 This is our fifth designer partnership available through Kravet, and our eighth designer collection overall. “At The Shade Store we know the home is a reflection of personal style. 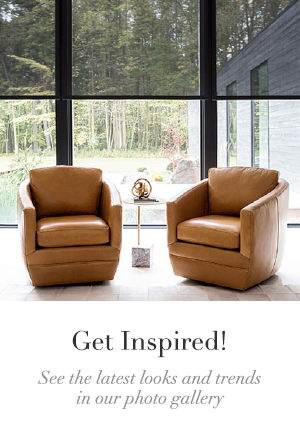 Our customers appreciate the range of materials we offer and now we are able to give them access to the style of an iconic lifestyle brand,” said Ian Gibbs, Co-Founder and Creative Director of The Shade Store. 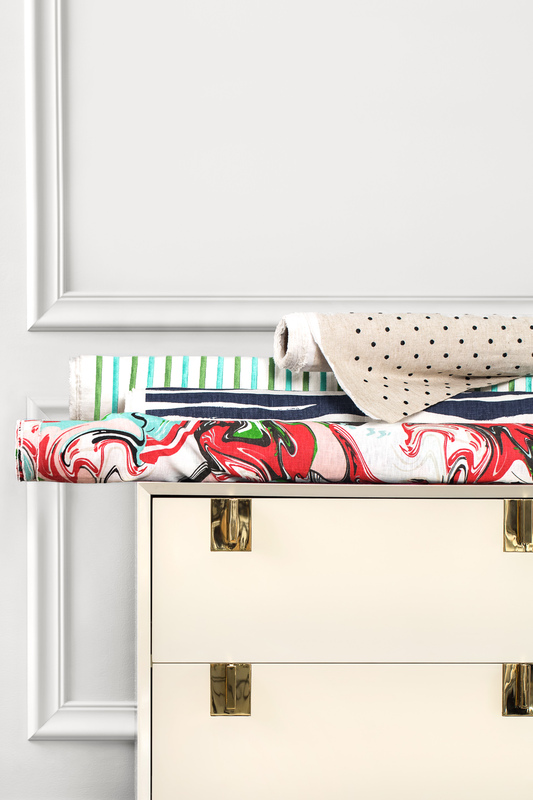 Available in a variety of solids and prints from zebra stripes to polka dots, the Curiosities by kate spade new york collection embodies the bright colors and quirky style that are emblematic of the brand. The line includes seven designs in 20 colors. 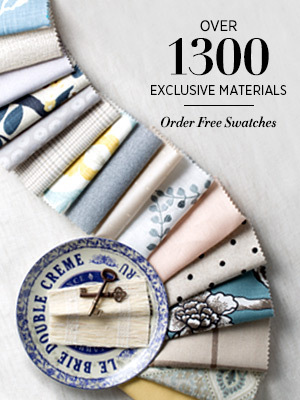 You can order your free swatches from the new collection here. These new materials are available for Roman Shades, Drapery, and Cornices.